TOMORAMA is a multilingual add-in for SolidWorks allowing you to import section(s) and plan(s) generated from 3D point clouds. 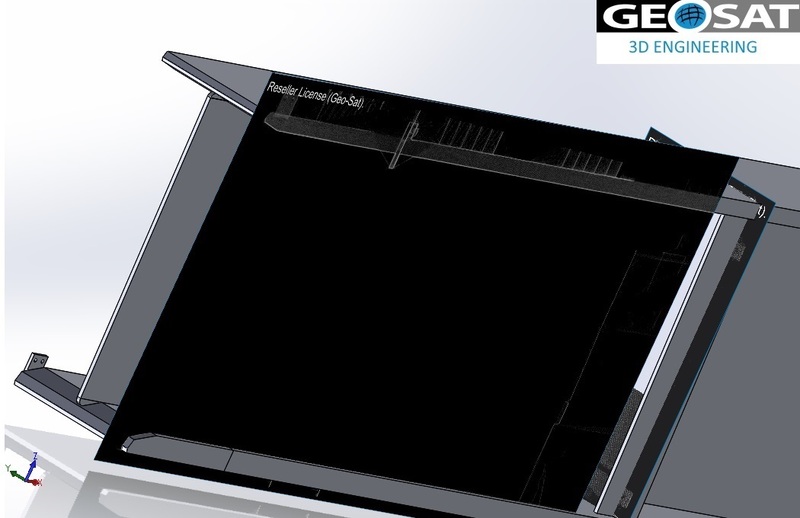 In order to reply to the growing needs of industrial’s and engineering’s customers, Geosat decided to develop a software able to understand and manage 3D points clouds in SOLIDWORKS. Do you want to work on point clouds with SolidWorks ? Give us a call or send us an email and we will get back to you as soon as possible! 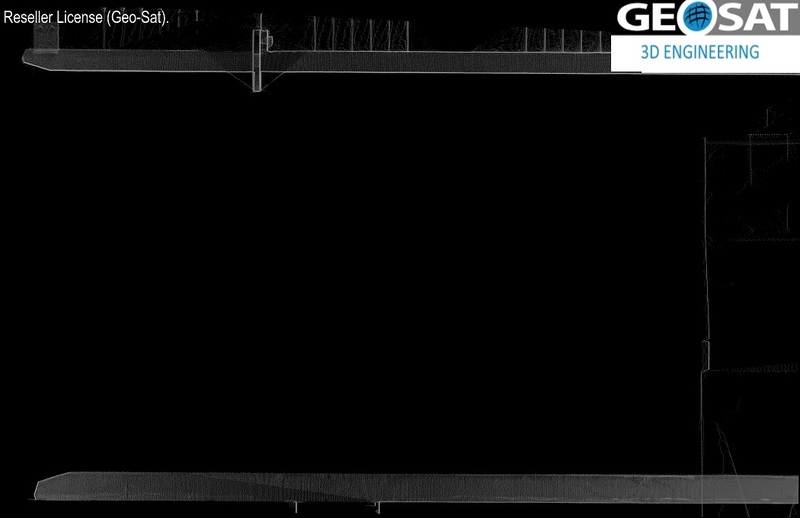 A customer hired us to scan girders. We used a FARO X130 Laser Scanner (10M points). 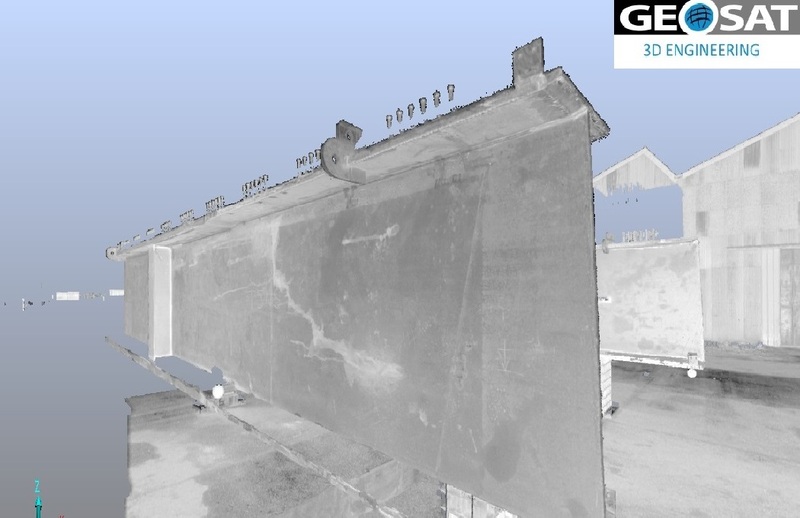 Then, we create cuts and sections in the point cloud. Tomorama allows us to import georeferenced cuts and sections into SolidWorks. It’s time to draw the girder.